If you’ve ever gone by 27th and Taraval in San Francisco’s Sunset district, you’ve probably seen the wholly unassuming building on the corner. 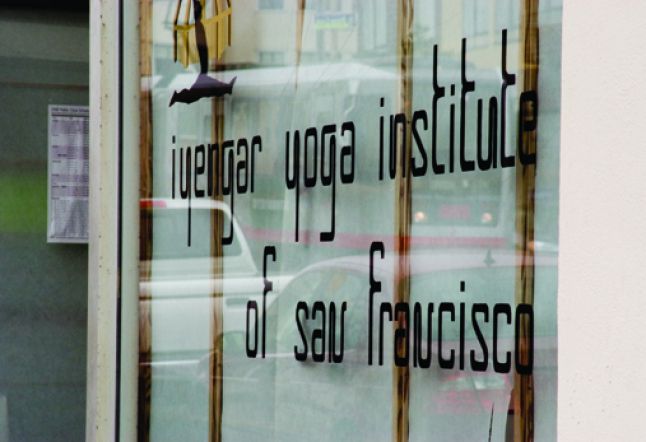 With a sign that says “Yoga” and windows lined with rice paper, the Iyengar Yoga Institute of San Francisco holds within its walls a tremendous legacy. It is the oldest Iyengar teacher-training academy in the United States and one of the first yoga institutions in the Bay Area. 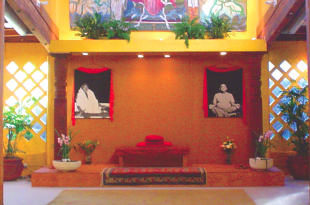 First established as a nonprofit organization in 1974, IYISF quickly became a place for serious yoga study and practice. The list of alumni who began their yoga career at the Institute reads like a who’s who of yoga luminaries, many of whom have since opened their own studios here and abroad. It is clear when you enter the space that IYISF is a place for those seeking a profound study of yoga, without elaborate aesthetics or accoutrements. As one member says, “The Iyengar Yoga Institute is not about glitz.” There are no mirrors, Buddhas, hanging lanterns or iPod DJs. 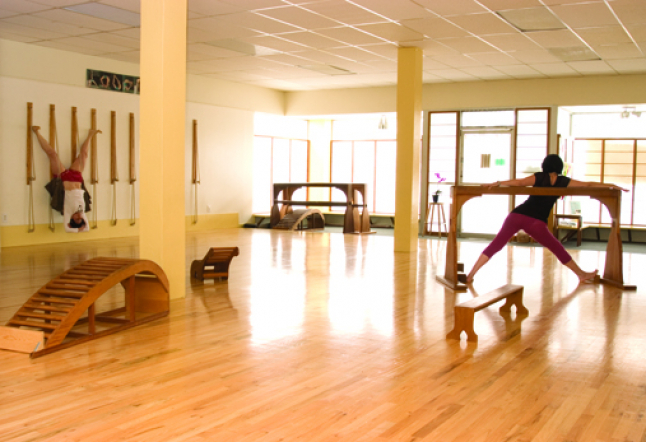 Instead, the studio has the practical elements needed for an Iyengar yoga class: a rope wall, straps, bolsters, a wooden horse to practice standing poses and Setu Bandha benches for backbends. 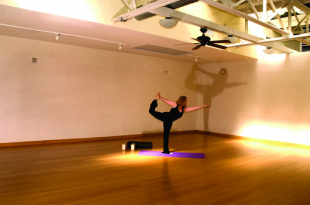 The hardwood floors are designed for yoga practice, and photos of the famed B.K.S. 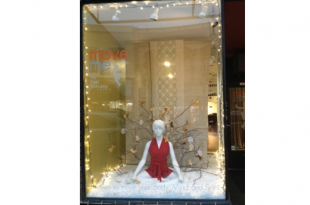 Iyengar grace the walls. Many of the students are seasoned yoga veterans, and many of the teachers have more than 20 years of teaching experience. 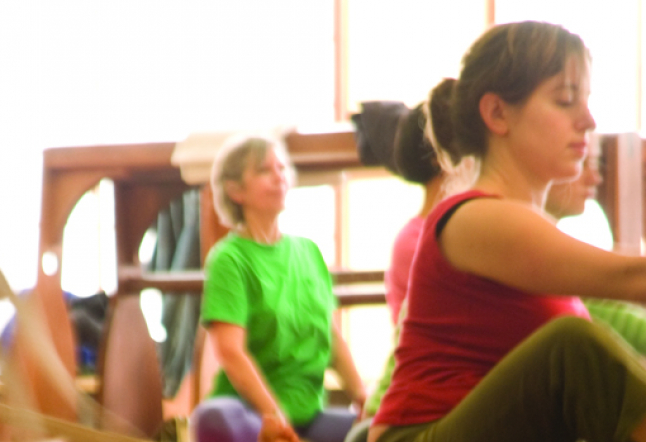 IYISF is home to a widely respected Advanced Studies/Yoga Teacher Training Program, the oldest Iyengar teacher-training program in the United States. The program has produced some 30 teachers a year for the past 25 years. 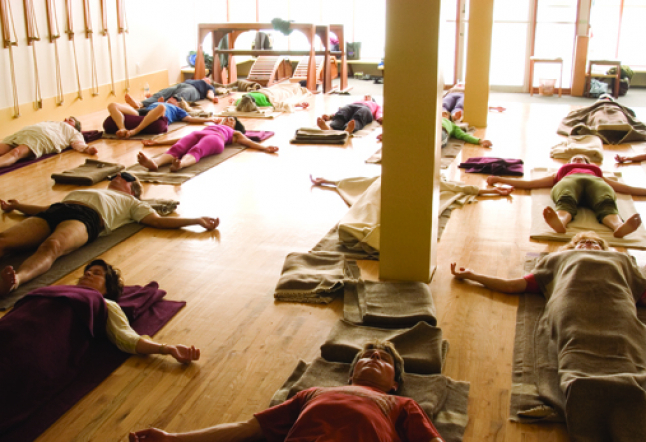 Those who graduate from the rigorous program – which requires an almost post-graduate understanding of physiology, anatomy and philosophy – take their knowledge of Iyengar yoga all over the world. Today’s students experience a wealth of variety among the dozen teachers from diverse ethnic and cultural backgrounds. 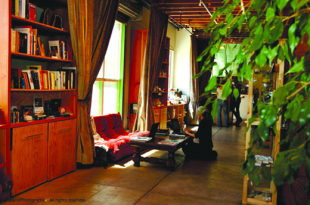 As students exit Studio 1, where most classes and trainings are held, they can visit the Institute’s Light on Yoga Bookstore, which offers a wide range of yogic texts, many written by members of B.K.S. Iyengar’s family. Students in teacher training can also purchase books for their courses from the comprehensive collection. Past the bookstore, the Institute continues into Studio 2, a smaller space that features a rope wall traveling the full length of the room. Here students can practice inversions and work with props that are both therapeutic and restorative. The Institute hosts a full schedule of public classes throughout the week as well as a four-week training program for beginners. Students who attend the Institute are also encouraged to participate in workshops and retreats, such as the retreat at Mount Madonna in the Santa Cruz Mountains. 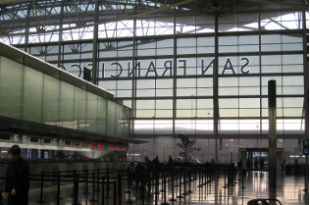 By offering students scholarships, work study and volunteer opportunities, the IYISF strives to make their programs accessible for all those who wish to come and study. 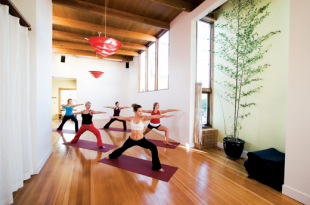 But IYISF is more than just a place to study yoga; it is part of the legacy of the Iyengar family and a San Francisco institution. Beginning with B.K.S. Iyengar, who came to the United States in the late 1950s and was instrumental in IYISF’s inception, the Institute has maintained a clear lineage. Mr. Iyengar visited in October 2005 and addressed a small gathering at the studio. Teachers who graduate from the Institute remain tied to Mr. Iyengar’s legacy, carrying it forward into future generations. Many teachers from the Institute regularly make the pilgrimage to study at the Ramamani Iyengar Memorial Yoga Institute in Pune, India. The IYISF is known for its depth of study in Iyengar yoga. 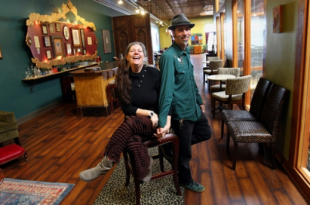 As one board member said, “[The Institute] is a well-established, fully equipped yoga studio with experienced teachers, and where people from all yogic traditions are welcome.” It is also a place where we can celebrate how far yoga has come in the United States and how much it continues to grow.